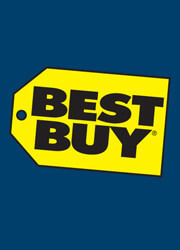 Best Buy is one of the more renowned electrical and electronics store in the United States. It also provides numerous related services to its customers, including but not limited to repair services, installation services, a trade-in program, and more. If you happen to be a frequent customer of Best Buy, you might want to grab a membership and/or credit card as well to be privy to exclusive discounts, special financing methods, free tech support, and others. 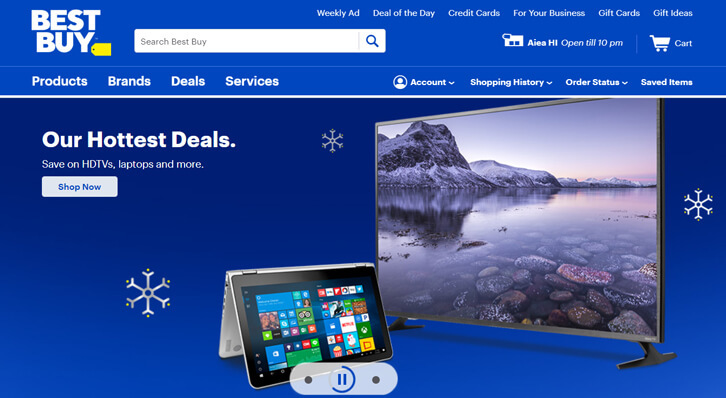 by Aethyna Mar 13, 2019 Best Buy is one of the more renowned electrical and electronics store in the United States. It also provides numerous related services to its customers, including but not limited to repair services, installation services, a trade-in program, and more. Read More Be the First to Post a Review!